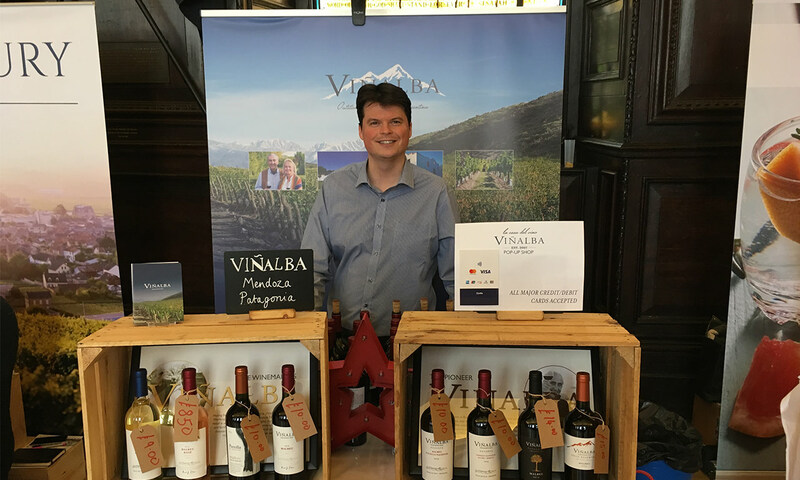 Last month, we took our successful ‘Casa del vino Viñalba’ format from our pop-up shop last year and transported it to Stationers’ Hall, near St Paul’s. for The City Wine Show. 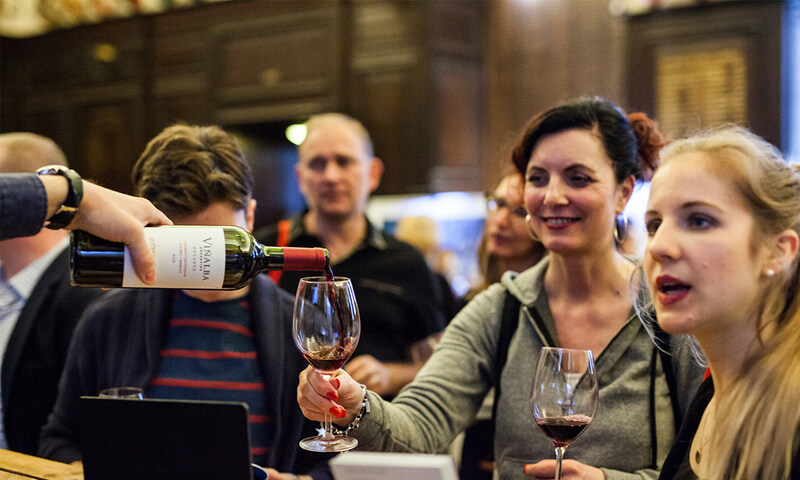 The Drinks Business is well-respected trade publication and the City Wine Show is just one of a number of events they organise and run throughout the year. 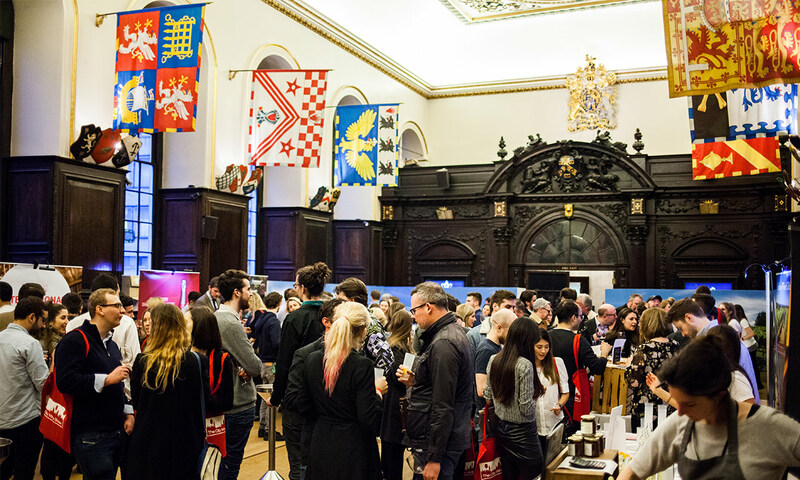 Organised by The Drinks Business, the City Wine Show is a 2 day event held at Stationers’ Hall, which sits in the shadow of St Paul’s Cathedral in central London. This year was our first year attending, so we packed up some of our ‘Casa del vino Viñalba’ and headed off to bring a little bit of Argentina to St Paul’s. With a host of wine, sparkling, spirits and even food producers on display, there was plenty to please every palate – demonstrated by the fact that over the two days more than 1000 people attended. With most producers selling their products as well as opening them for tasting, the hall felt like a very grown-up toy store, and we sold and tasted pretty much every bottle of wine we took with us! Alongside the Viñalba classics of Reserve Malbec, Patagonia Reserve Malbec and Reserve Malbec/Touriga Nacional, we also opened some of the delicious Seleccíon Torrontés (which went down a treat with the unseasonably nice weather we were blessed with that April weekend) and an exclusive to the City Wine Show, the Cabernet/Malbec/Merlot Bordeaux-style blend. Given winemaker Hervé J. Fabre’s French heritage, this blend seems a natural fit for Viñalba, and was tasting beautifully at the show. Thanks to everyone who attended the show and came to taste some Viñalba over the two days – we’ll be back next year!